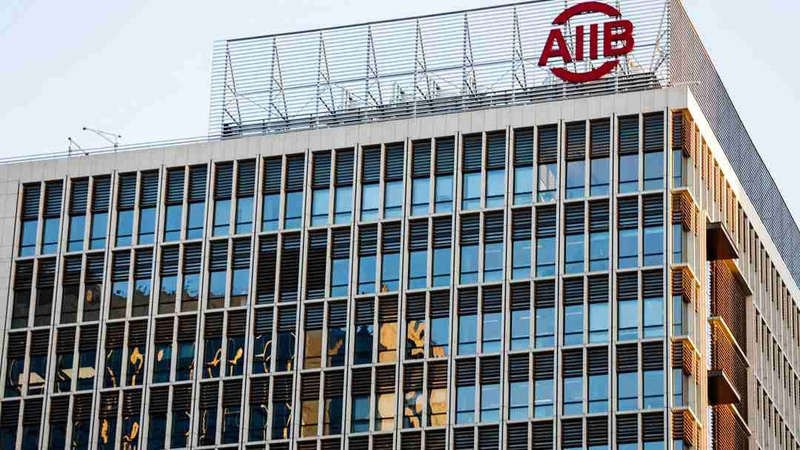 Mumbai: The AIIB (Asian Infrastructure Investment Bank) is mulling pumping in $1.5 billion (Rs 9,599 crore) in 6 new projects in India. It includes Rs 1,279 crore in India’s National Investment & Infrastructure Fund (NIIF). India has been trying to attract investments for NIIF from several international institutional investors. The Indian government has committed Rs 20,000 crore to the NIIF.